Former Cocteau Twins frontwoman Elizabeth Fraser continued her unexpected public reemergence this week by performing, as advertised, with Massive Attack as the trip-hop legends celebrate the 21st anniversary of their album Mezzanine. See video from the group’s first two shows right here. 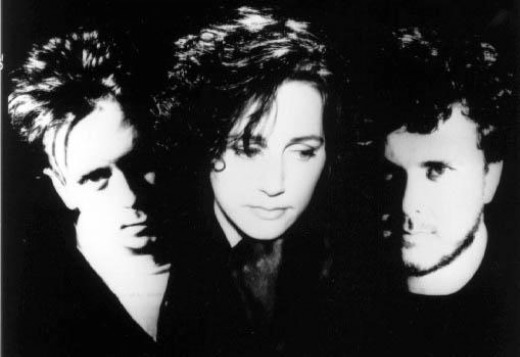 Turns out Elizabeth Fraser’s brief re-emergence last month was no fluke: The Cocteau Twins singer is going on tour with Massive Attack next year as the trip-hop group celebrates the 21st anniversary of Mezzanine — which featured Fraser on three songs, including “Teardrop.” Full details right here. 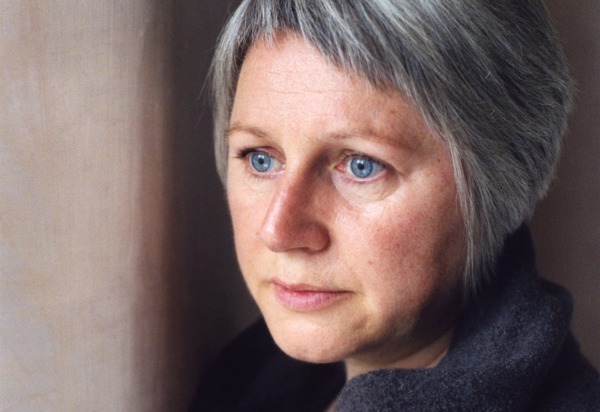 Elizabeth Fraser, the unforgettable voice of the Cocteau Twins, will return to the concert stage this summer for a pair of rare performances at the Antony-curated Meltdown festival at London’s Royal Albert Hall, which are being billed as her first solo concerts since the Cocteaus split up in 1998.